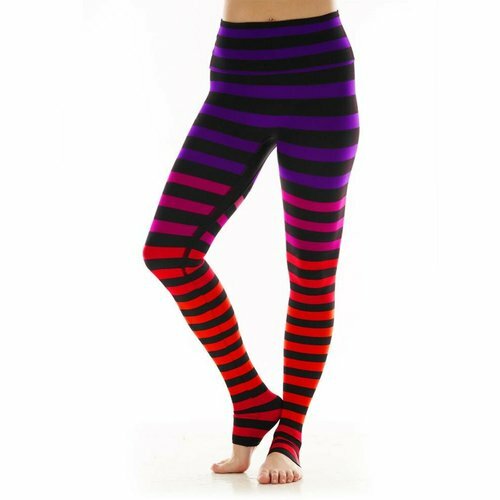 Noli yoga leggings have the most beautiful prints and the perfect fitting. Like this Red Noli legging with Buddha print. And more Noli yoga wear at YogaHabits.